Ladies! Join us for some warm coffee or tea, sweet fellowship and a personal testimony from one of the ladies of The Rock. 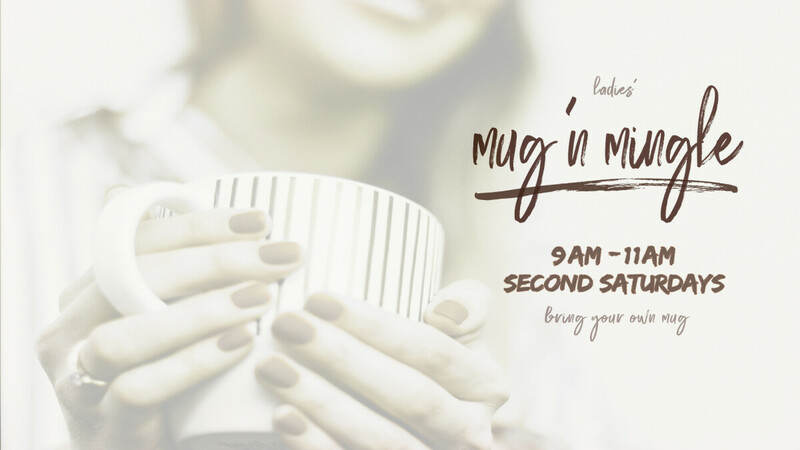 Mug 'n Mingle on the second Saturday of each month in the church lobby. Bring your own mug!